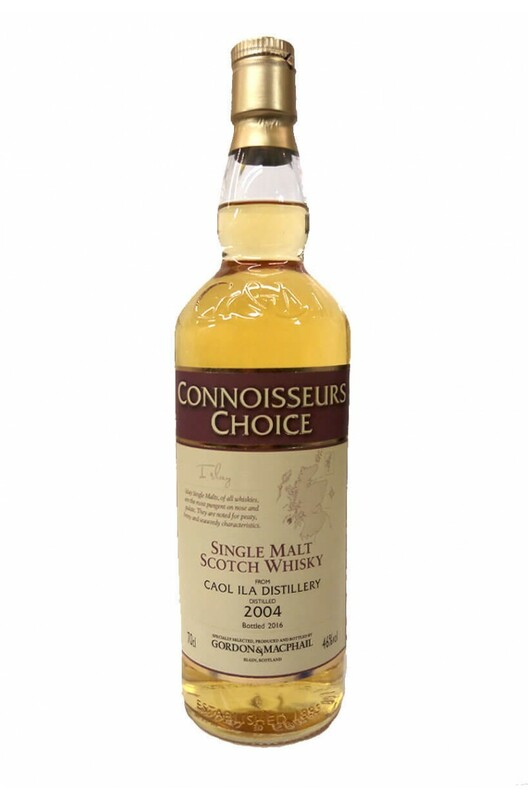 A classic Caol Ila with some medium level peat smoke and delicious flavours of vanilla, cream, honey, sooty smoke and cured meats. This expression was aged entirely in first fill bourbon barrels. Nose Lemon and lime cordial notes mingle with apple, pear, and sweet candied fruits. A subtle heather aroma develops and combines with subtle peat smoke. Palate Creamy with pineapple, burnt marshmallow, and smooth white chocolate with hints of vanilla. Apple and ginger flavours develop finishing with a lingering smoke edge. Entirely matured in first fill sherry butts. This is a fantastic Caol Ila that was distilled on 21st..